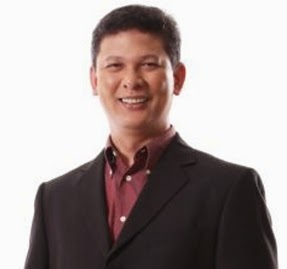 Media Newser Philippines has learned that veteran newsman Ed Lingao is expected to return to TV5. Lingao, currently the multimedia director of Philippine Center for Investigative Journalism, will have a regular presence on both TV and web through TV5's news programs and InterAksyon, its online portal. The news comes just after we reported that the Kapatid Network is gearing up for the relaunch of their evening newscast Aksyon, set for July. You may remember that Lingao once served as a news manager for the then-ABC5 and left the network in 2009 to join PCIJ. He returned briefly in 2013 to host a special episode of Balwarte, TV5's election series. Prior to rejoining TV5, Lingao was rumored to be among the potential successors of Howie Severino at GMA News Online.